In case you haven’t heard, mobile is taking over desktop. More and more users are ditching their laptops and heading to their mobiles to consume content. In fact, time spent per day on mobile phones has increased about 575% in just 3 years. What’s more, around 80% of the time spent on mobile phones is spent using apps. Now, more than ever before, it’s vital to provide a seamless mobile experience for your customers. And the best way to give an immersive, positive experience is through a dedicated app. If you have yet to catch up with the trend and are unsure if an app is right for your business, this article is going to open your eyes not only to the benefits of having an app to grow your business, but how easy it is to create an app – whether you’re a solopreneur or multi-million business. App Templates or No Templates? Do you need help with your app idea? Remember the good old days when local businesses would give you a pen or a fridge magnet with their logo to help you remember them? An app is the new and improved version of this clever marketing. What better way to keep your brand in the minds of customers than having an application permanently sitting in their phones? The high level of constant interaction builds trust in your audience which reinforces your brand. Apps give users a two-way immersive experience. 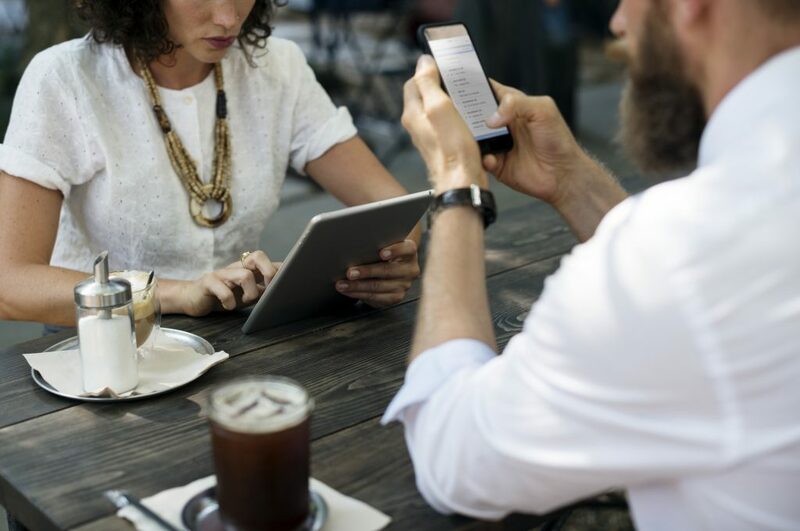 They can use your app to share products and images with their friends, get direct access to customer services, give more detailed feedback and interact with your brand on multiple levels. This kind of multi-layered engagement can’t be achieved with any other platform. Websites and social sites take time to find, load, and scroll through, which is valuable time users don’t want to waste. Apps are constantly a single tap away, meaning users can instantly connect with your brand and consume content. Many don’t even need internet connection to work so they can stay connected wherever they are. You can easily monetise your app through in-app upgrades and advertisements, meaning this is an effective way to augment your online sales. Marketing is becoming more and more personalized and what users have come to expect. No one wants to see content that’s irrelevant to their life and interests so creating personalization is key to staying ahead of the game. Apps make it much easier to personalize content and keep individual users engaged and interested in your brand. Apps give more robust data than websites, meaning you can collect valuable information to enhance your marketing strategy. Perhaps the most valuable data an app can provide is the location of users. You can easily learn where your users are purchasing your products, which countries are most connected with your brand and much more. A study showed that almost half of users want websites to load in under two seconds. If they are slower, they’ll leave and are unlikely to return. Apps are usually 1.5 times faster than mobile websites and perform faster too. This speed means users are much more likely to interact with your app than they are your website – so it’s time to ask yourself, why don’t you have an app already? Having an app means you have instant access to features like a camera to scan QR and Barcodes, GPS to connect with maps and use location tracking, and any other feature the user’s phone may have. You won’t be able to incorporate these extra features any other way, making an app truly unique. Push notifications pop up on a users phone regardless of whether they’ve opened the app or not. That’s a massive opportunity to keep your brand top of mind with users. Plus, you can send regular updates to your app keeping it up to date with your latest offerings. There is no other marketing method that gives you this level of constant interaction. An app gives you a direct line of contact with your users meaning your marketing spend will drastically decrease. 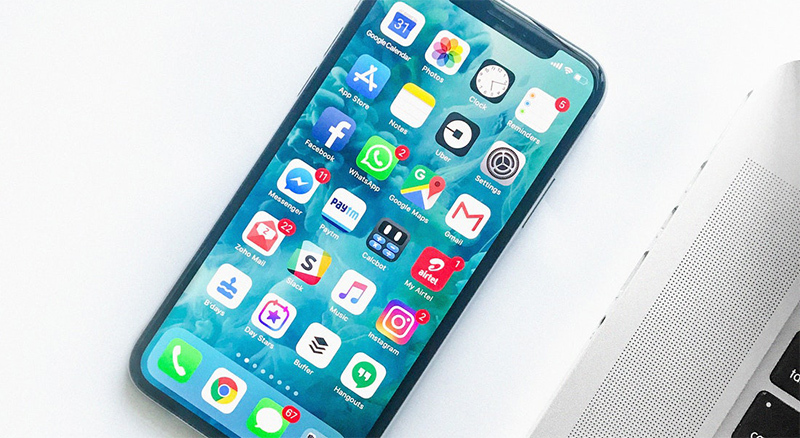 You may have noticed social channels such as Facebook and Instagram are beginning to charge a premium for ads – an app means you can reduce your reliance on these channels and give your business a more strategic focus. 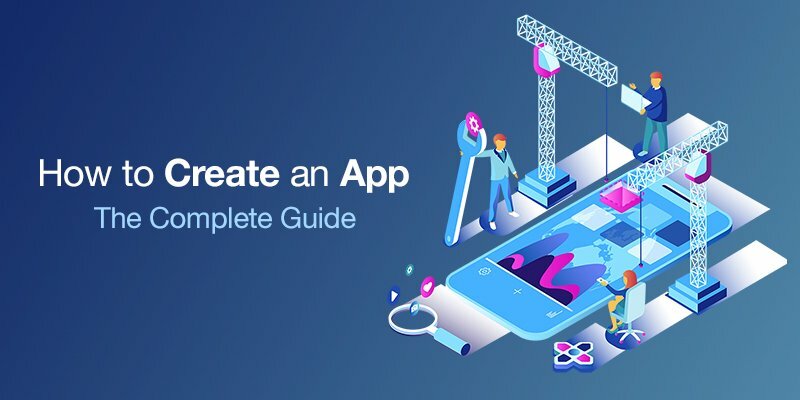 Now you know the benefits of having an app, let’s take a look at the types of app you can create and what you need to know to get started. Native apps are designed to operate on a single operating system only. Hence, they are ‘native’ to that device. An native app built to be used on iOS can’t be used on any other platform such as Android or Windows. If you’re planning on creating a gaming app, Buildbox is a great option. This is a drag-and-drop gaming software that doesn’t require programming, coding or scripting. Making it a good option for first-time app developers. Another popular choice among developers is Unity. Although Unity started out as a game engine, it’s now a multi-platform app with a wide range of functionalities. Social media apps are the most popular type available.Facebook have over 2 billion users worldwide and Whatsapp active users are reaching 1.5 billion. There aren’t many of us who can say we don’t check at least one social media app daily. 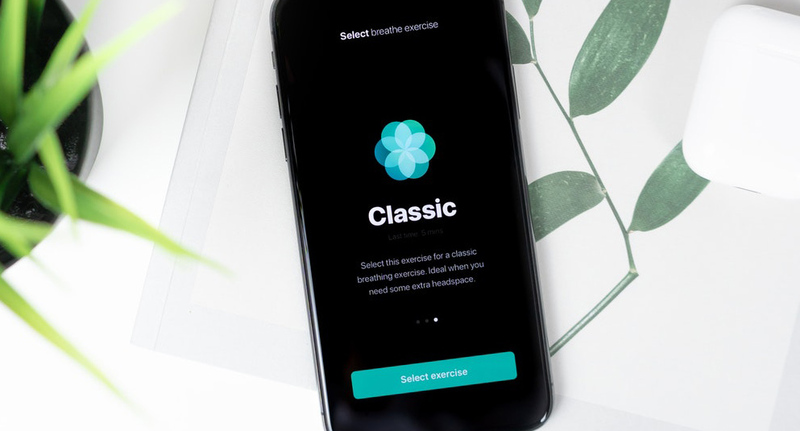 A lifestyle app supports a user’s day-to-day activities. This could relate to fitness, health, wellbeing, travel, dating, music, etc. Users use these app daily and once they’ve found an app that supports a facet of their life, they are likely to use it for good. This is a massively popular category of app on the market today. Users rely on these apps to help them get their to-lists checked off, appointments kept, fitness on track and so much more. Users are drawn to apps which benefits their lives, so if a productivity app is developed well, it can become a game-changer. The gaming app category is hugely competitive. They are popular with developers because users come back again and again, meaning the potential for monetisation through ads is huge. To give you an idea, the popular Candy Crush game has an estimated daily revenue of $1.4 million. Utility apps make our lives that little bit easier by being functional. We often use them without thinking and rely on them for those everyday needs like splitting the bill at a restaurant, checking the weather, or setting a reminder for an appointment. They usually come preinstalled on devices, however there are hundreds of utility apps available. Again, once a user has come to rely upon a certain utility app, it is likely there to stay. Gone are the days of heading to the store to buy a newspaper. Now, world news is always available at the tap of a button. Users can stay up to date with politics, economics, environmental issues or any cause that matters most to them. A well developed, regularly updated news app can become indispensable to users. These are a unique way to communicate with users and encourage sharing of the latest information. It’s important to determine which category your app falls into so you can create the best user experience possible. If you’re thinking of building web-based apps, HTML5 is a good option. HTML5 allows data to be stored offline as well as all the functionality of a website with the look and feel of an app. You likely already use apps utilizing HTML5. For example, Gmail is a web app which uses HTML5. If you visit Gmail on a phone, you can check it out. Java is one of the popular programming languages. Chances are you’ve run a program that required Java and so already have it downloaded on your system. Applications for Android, one of the most popular mobile operating systems, are usually scripted in Java. Java is robust and relatively easy to learn. 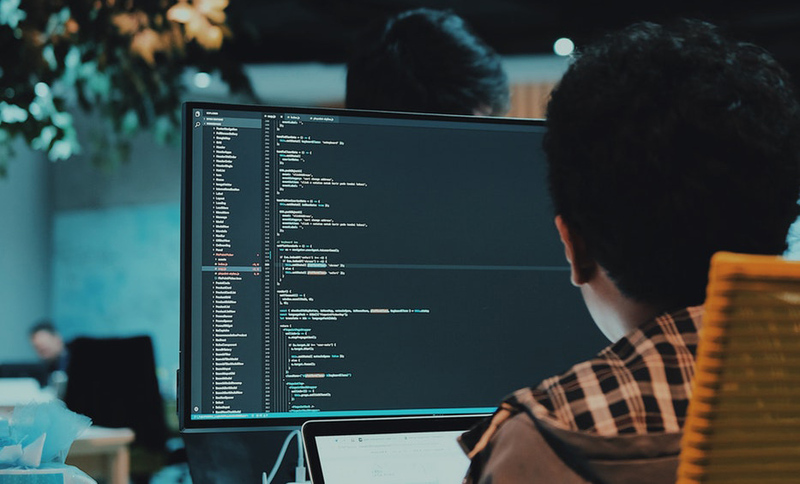 However, it has been criticised for its inability to scale quickly in the growing world of high-speed computing, so you may run into walls when using this language. This is the primary programming language for iOS apps due to it being robust and scalable. Objective-C is fully integrated into all iOS and MacOS frameworks but is now slowly being replaced by a more powerful language called Swift. Hence, this might be an outdated choice. Swift is the latest programming language introduced by Apple. It started out to work alongside Objective-C but is now taking over as the top choice. Swift was designed to eliminate many of the security vulnerabilities possibly found in Objective-C. Developers are now turning away from Objective-C completely and focusing on Swift instead. 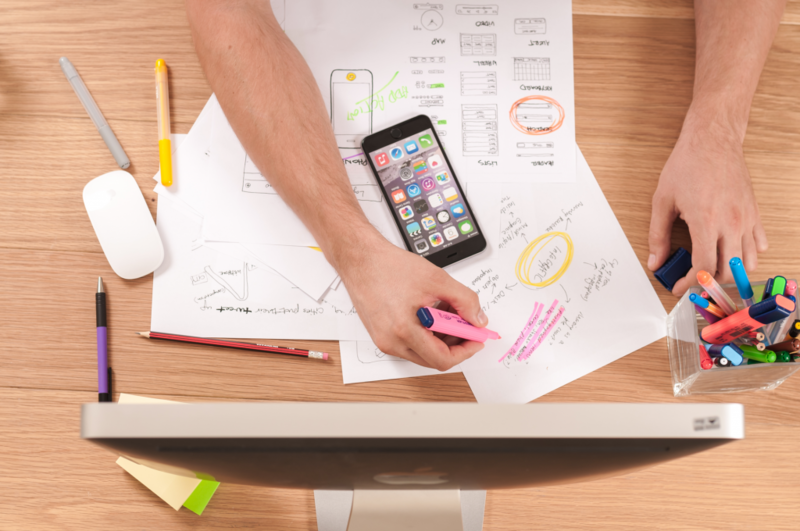 There are a few key aspects you need to consider before you begin creating an app. The more planning and research you can do beforehand, the more prepared you’ll be going forward. The first important choice you need to consider is the platform you’re going to use. This choice will influence the language you use, the functionality and utility, as well as which developer you go with. The most popular platforms are Android and iOS. Do your research beforehand and have an idea of which platform you’d like to use and why. This will then inform your decisions moving forward. You might think your app idea is incredible, but your target market might want something completely different. Market research will help you figure out what features your audience want to see, what kind of functionality they need, and if your fundamental ideas are on track. There’s nothing worse than going ahead with a new business idea, only for no one to want or need what you’ve created. Make sure you conduct your market research as soon as possible to get that vital feedback. Make sure the developer you choose understands your vision for the app and that you gel with them. This is another important reason to do your research first – the more information you can bring to the table for the developer the better. If you don’t have the budget for a developer and are familiar enough with coding, there are DIY options available which we will talk about later. Before you begin development, you need to plan out your monetization strategy. This could be incorporating pay-per-click advertisements or charging for in-app upgrades. This is going to determine the layout, design and back end development. This app is another facet your business – it should be making you money! So make sure you plan this out in advance. It’s also important to determine your overall budget for developing your app. Just like any project in business, without a sound financial plan in place, it’s incredibly easy to run over budget. You need to factor in the cost of a developer, establishing your platform, the level of functionality and design you require, and more. As a general guide, simple apps for one platform will start at around $25,000. More complex apps cost six figures up to over a million. Of course, when done right, it’s easy to keep costs down when developing an app without compromising on design and functionality. We’ll talk more about cost saving methods later on. The more you can market your new app, the better the results you’ll get. If you’re beginning to feel overwhelmed with everything you need to know to create an app, take a breath. It really doesn’t have to be complicated. We’ve broken down the process of building an app into 9 easy steps below. Follow this simple guide and you’ll have a professional, useful app developed in no time. This might seem simple but before you do anything else ask yourself, why do you want to develop an app? Developing an app just because “that’s what everyone is doing these days” is going to be a waste of time and money. What do you want your app to do? What do your users want from an app? What is the main function? The more detail you can gather during this research phase, the better the app you’ll be able to develop. Do some research into your competitor’s apps. What have they done great? What could you do better? Read the reviews to see what customers really think and use that information to make your app superior. 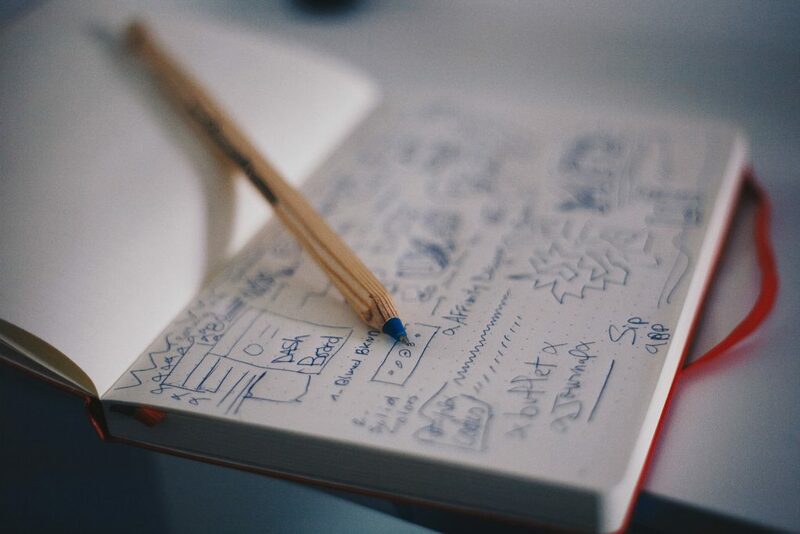 Then, grab a pen and paper and physically sketch out what your app will look like. Get a draft together of the functions it will have and the layout. Don’t worry about coding, development or any of the technical stuff yet. But do think about your monetisation at this point. Are you going to include advertising? A paid log in? Upgrades? Sketch all of that out so you have a rough idea of what you’re working with. Now is a good time to start looking into design options. Are you going to hire a developer to create a custom design? Or are you going to find a professional looking template to help speed up the process and save money? During this phase, always keep your target audience in mind. Users will appreciate function over over-designed features that are hard to navigate. A wireframe is just a technical terms for a storyboard. Take your draft sketches and ideas and give them more clarity and functionality. This ‘storyboard’ will be vital during the development stage so the more detail you can give here the better. There are wireframing websites that help you create your storyboard with real functionality and click-through icons. This will help you bring the app to life and test out the functionality of your ideas. Using your wireframe, it’s time to build the back end of your app. If you’re unsure where to begin here, there are DIY app builders that will give you the tools you need to do this. 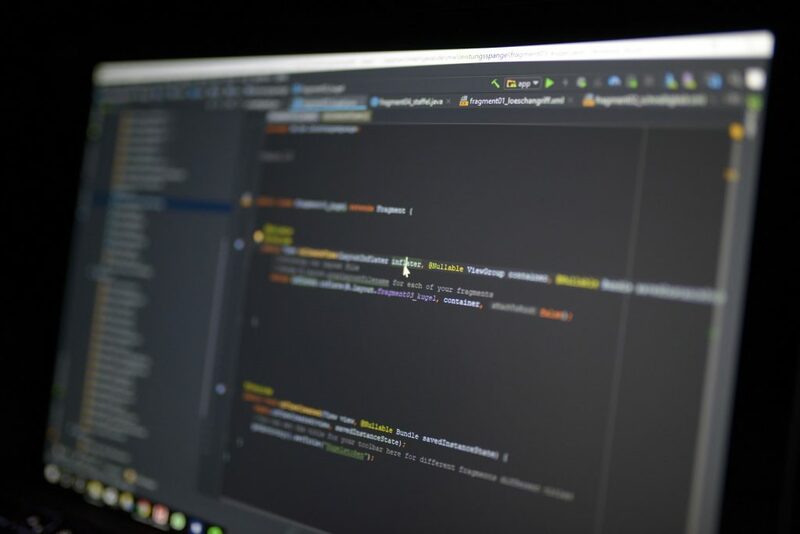 If you’re not familiar with the language of coding, many app-builders provide more in-depth building services as well as hosting to make the process as simple as possible. These will then provide you with data on your app to help you enhance and improve it in the future. Alternatively, if you have the budget, you can now employ an app developer to do this process for you. As we mentioned before, do your research to find a developer that’s a good fit. Now you have your basic app set up, it’s time to test it. Recruit family, friends, and colleagues to test out your app and give you constructive feedback. Make sure to get honest feedback by asking your testers to find fault and specifically ask what they would change to make it better. It’s best to get this feedback now and make any changes to the navigation and layout prior to launching to the public so your app is as functional as possible. Next, it’s time to design the look of your app. You’ll either want to employ a designer to do this for you, or find a template that gives the functionality and feel you’re going for. Users are immediately attracted to the look of an app and the ease of navigation so the design is critically important. Keep your end users in mind when designing and remember that simplicity is always best. Go back to your initial testers and get their feedback on your new and improved app. Again, make sure they are brutally honest and ask them to try and find fault. Although it might be hard to hear after you’ve put all this work in, it’s always best to find issues now when there is still time to go back and make changes. Make sure each screen of the app is working correctly, the navigation is right and that the design is visually appealing. As well as user feedback, it’s important to run tests on your app to ensure the design and functionality are on par. Proto.io and Pixate are great platforms for testing your app. This is the last round of testing, I promise. Before you can launch your app, you need to assess it in the ‘real world’. This is a requirement of the major platforms before you can set your app as live. Both Android and iOS have different approaches to beta testing and you need to choose at least one. With Android, you upload your app file on any android device and test it. The whole process is very simple and you can track the progress as you go. With iOS, you’ll need to use TestFlight to beta test. Again, this is a simple process that Apple walks you through step by step. You’ve done all the leg work and jumped through all the hoops of testing, re-testing and beta testing. Now it’s time to launch your app and get it out in the world. Congrats! Now is the time to focus on your marketing plan and get your app in front of users. It’s also a good idea to get your previous testers to try out your app now it’s live. They will be able to give you the final feedback you need and leave you those all-important initial reviews to set you on the right track. 7. App Templates or No Templates? 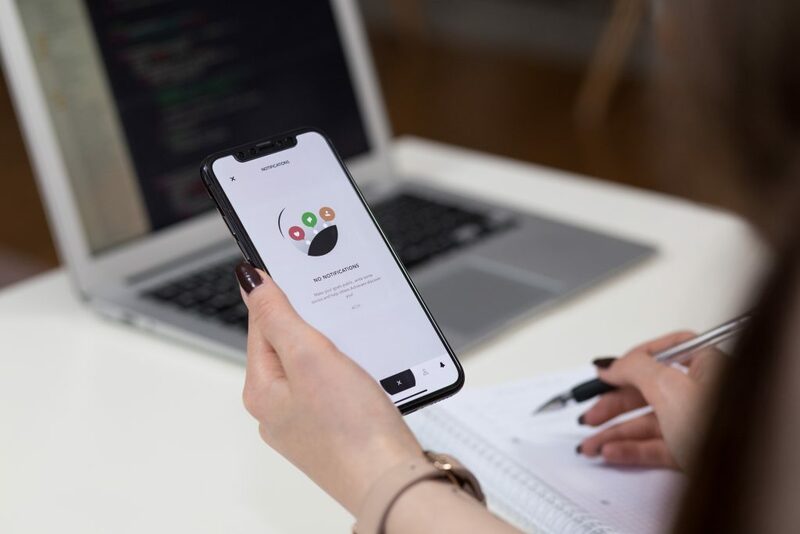 If you would like to drastically reduce the cost and time of developing your app, using an app template is a great option. App templates are pre-built design frameworks which can be customized to match your branding and design needs. Pre-built templates require very little development, design or knowledge of coding. 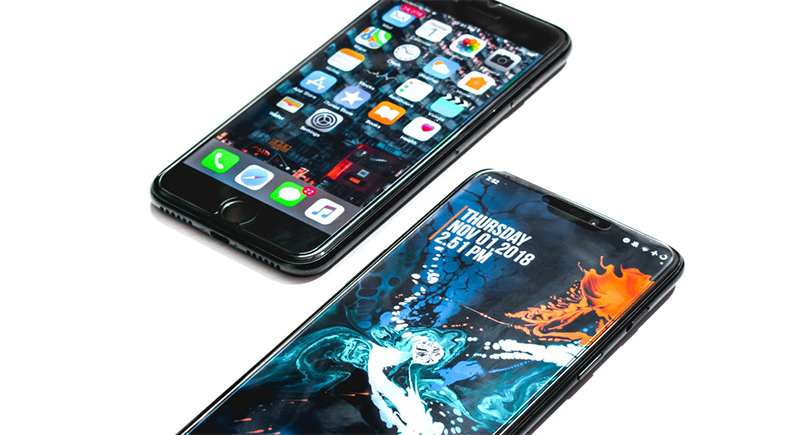 They are the plug-and-play option for app development which takes away the stress and overwhelm of the entire process. So, what are the benefits of using a template? If you’re looking for a highly customised app with unique features that will require a lot of coding, a template probably isn’t your best option. You might be better off finding a developer. 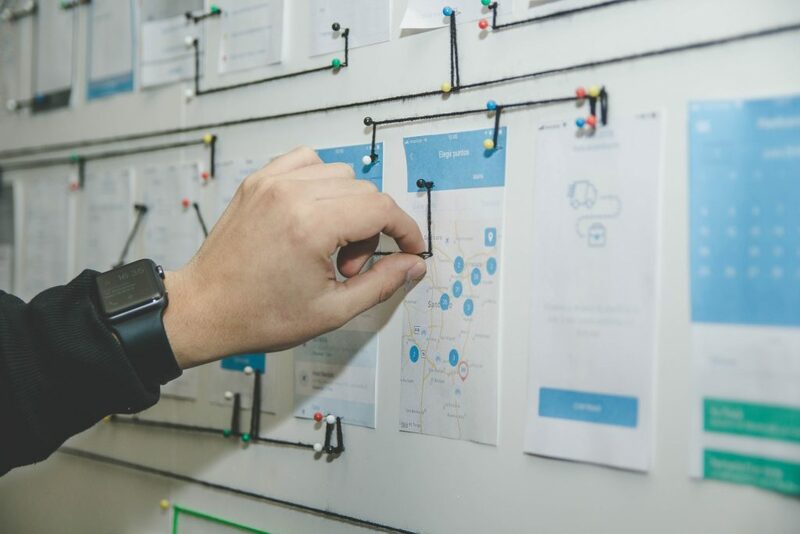 However, if you want to develop a simple, professional looking app and get it on the market quickly so you can start making money and gathering data, an app template is a good option for you. 8. Do you need help with your app idea? Are you thinking about developing an app? We’d love to help you! Share your questions, queries and ideas with us below and if you’re looking for a professional template to help get you started, click here to check out our extensive range of templates to suit your app. Join over 50,000 developers, designers and entrepreneurs!